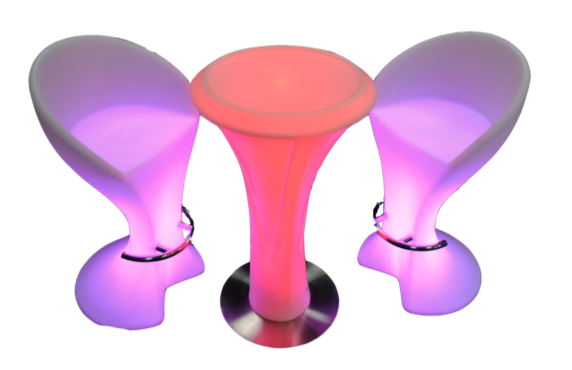 If you fancy something a little different, or unique for your event – our LED furniture might just be the answer! 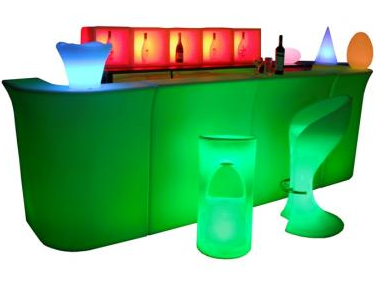 This great collection of furniture can add a little dash of different, or big “wow” factor to your event or party. Available in a selection of styles, the color – is up to you! Either choose a colour or have a rainbow of cascading through as your guests look on. 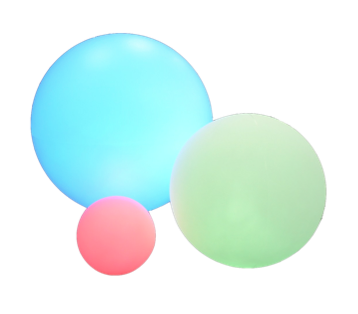 Our LED furniture is fully waterproof and IP rated, so can be used safely both indoors and out! It can be integrated into a great number of “themes” too. ‘Fire and ice’ for example, some poseur tables set to a cold blue, and perhaps some spheres dotted around in orange and blue…the only limit is your imagination! Call us today for a competitive quote and advice on LED furniture hire.